Another episode in the We Make it Good series, this time the honour is for Morgan Geist! 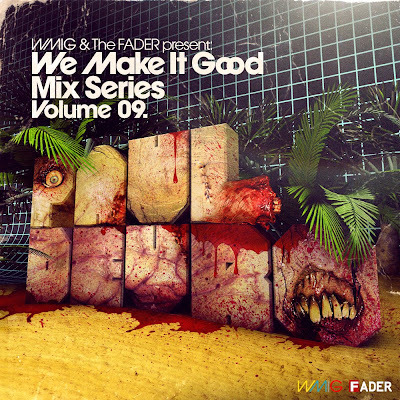 >WE MAKE IT GOOD MIX SERIES: PAUL DEVRO!!! 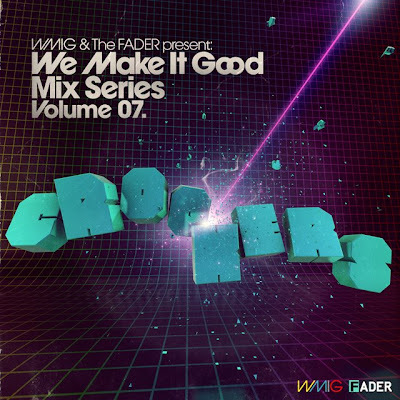 >WE MAKE IT GOOD MIX SERIES: CROOKERS!!! Fresh, fresh, fresh! Crookers mix!!! includes the new verion of Pela’o! 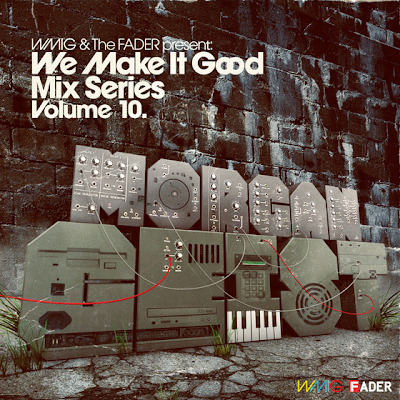 (only Crookers song in the whole mix! )Go and grab this 40 mins goodness from here! MAAAAAAAAAAASSSSSSSSIVE! !